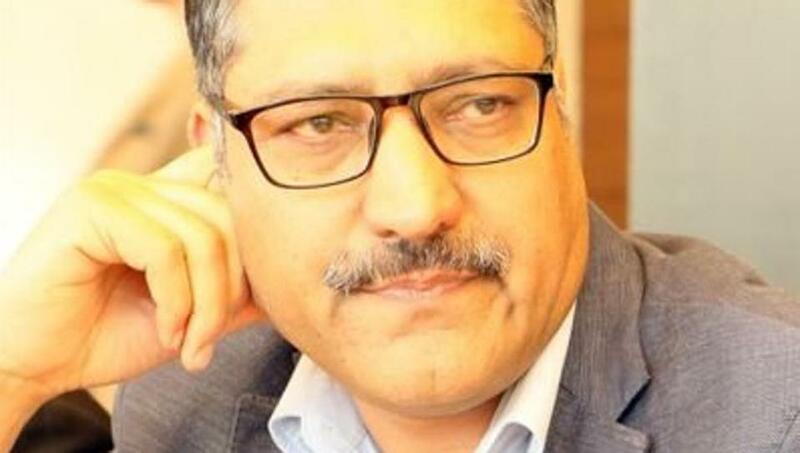 The Indian Journalists Union (IJU) strongly condemned the assassination of senior journalist and editor of popular daily Rising Kashmir, Shujaat Bukhari on Thursday evening. According to reports, he was shot dead by unidentified gunmen, suspected to be militants outside his office while he was about to go out to attend an Iftar dinner. His driver was also killed in the attack. In a statement issued on Thursday, S N Sinha, president, Amar Devulapalli, secretary-general and Sabina Inderjit, vice-president of Indian Journalists Union (IJU) said by killing Shujaat Bukhari, the militants sought to silence the voice of sanity and reason in the volatile state where the media and the working journalists were under tremendous stress sandwiched between the militants and the security forces. “Shujaat Bukhari is a martyr in the cause of freedom of the press and expression. He was a journalist of integrity and stood by the people of Jammu and Kashmir with his fearless and ethical journalism. He paid with his life for truth and acting as the voice of the people of the State. In his death the IJU lost a friend. We extend our condolences to the bereaved family. We assure the journalists fraternity in Jammu and Kashmir that we will stand by them in the hour of their grief,” the Indian Journalists Union statement said. The JUA has demanded the government to nab the killers of Bukhari by intensive operation. JUA also condoled his death and stand by the bereaved family , Pathak added . Tezpur branch of Sonitpur Journalist Union (SJU) president and secretary, Sanjiv Hazarika and Manoj Kumar Saikia, in a statement said, ‘It is very sad and painful when everyone are waiting for Eid after end of holy Ramzaan month. The union demanded justice and desired corporal punishment for the killers.